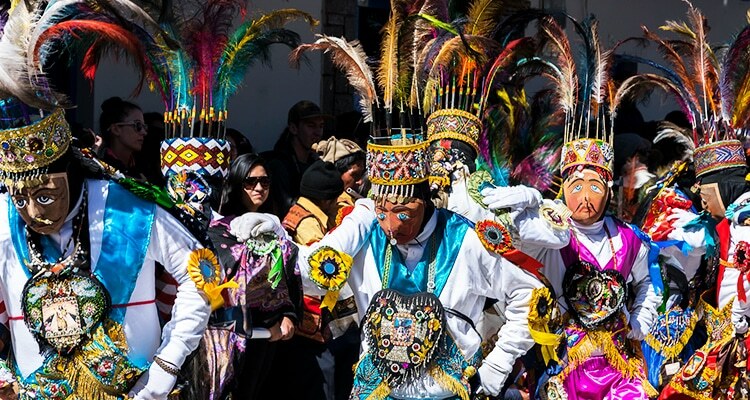 Itching to attend a festival or event in Peru during your Peru holiday this year? 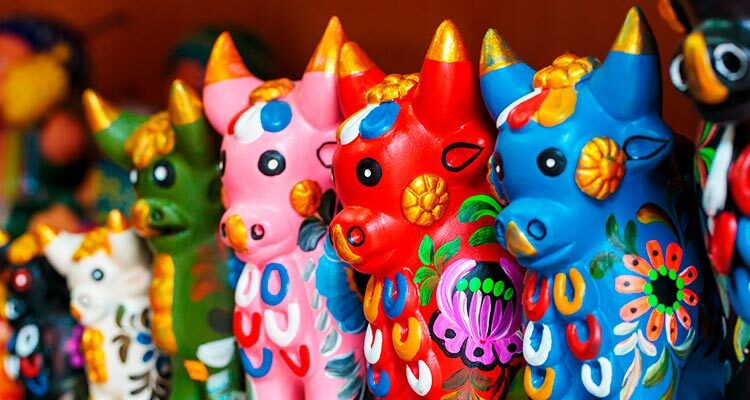 Our last post featured five can’t miss festivals and events taking place across Peru from January through May. This post dives into the best festivals and events in June through December. 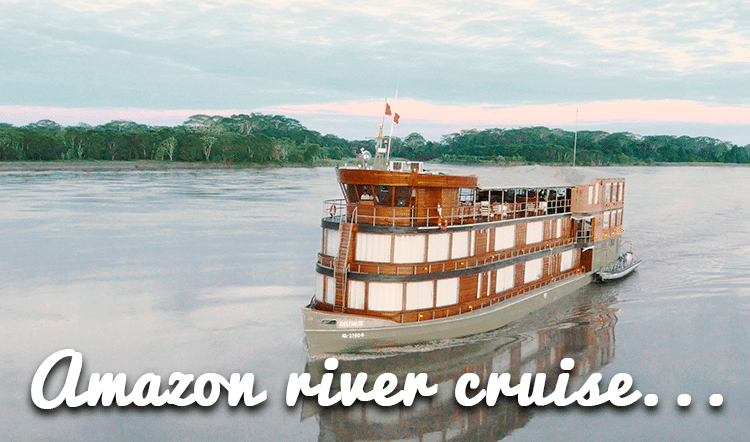 Dig in and plan your tailor-made Peru vacation accordingly! 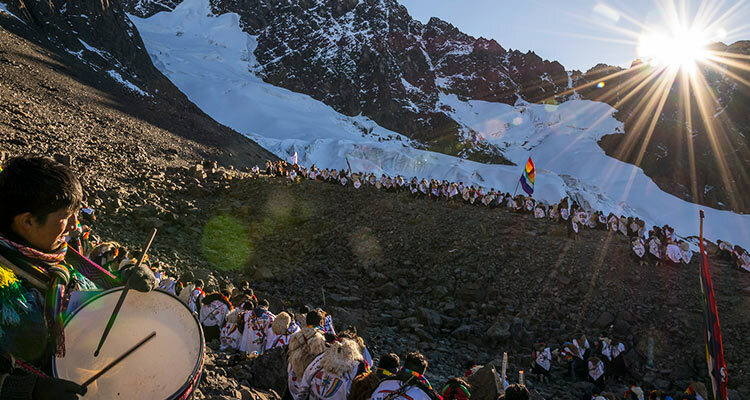 What: This 3-day pilgrimage to the shrine of the Lord of Quyllurit’i in the Sinkara Valley south of Cusco coincides with the Andean New Year and the reappearance of the Pleiades constellation in the southern hemisphere’s skies. Yearly, tens of thousands of pilgrims partake in the journey, paying homage, dancing, and greeting the first rays of sun at festival’s climax. 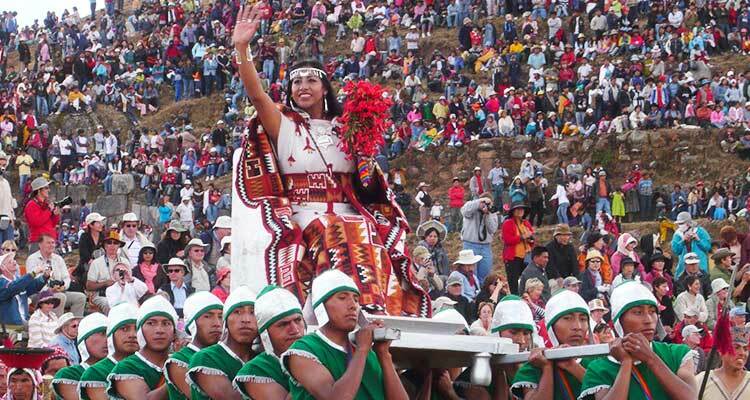 What: This sun-worshipping festival dates back to the time of the Incas. 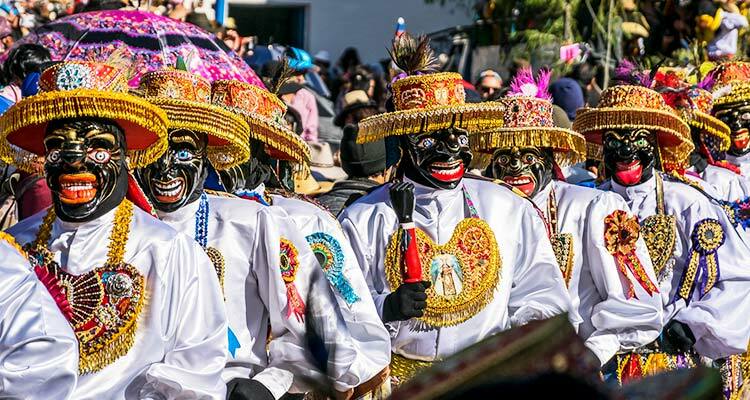 To this day, it’s celebrated with the same pomp and circumstance as it was centuries ago, to include the costumed and Quechua-heavy rituals and procession from the Qorikancha to Sacsayhuaman. What: This rowdy festival puts the usually sleepy small town of Paucartambo on the map. Its round-the-clock music, dance, and drinking is laced with elaborately costumed reenactments of historical events in Peru. 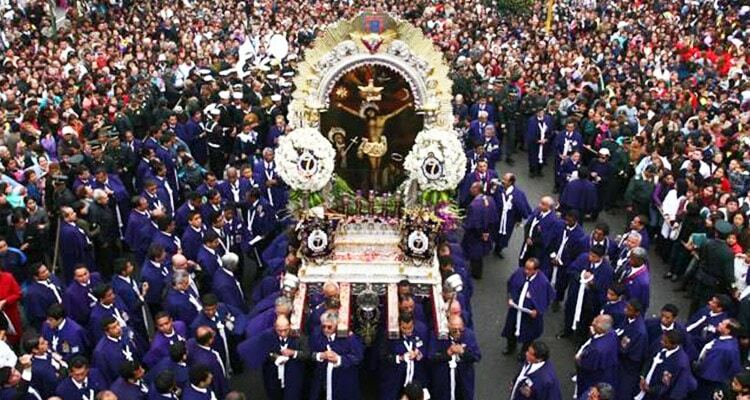 The experience crescendos with a procession of the Virgen del Carmen through town. What: For the first time since its inception in 2008, this world-renowned Peruvian food festival is trading its usual location in Lima for Trujillo (TBC). The annual food-centric event brings together the best of the best in Peruvian gastronomy, giving attendees a chance to sample it all in one place. 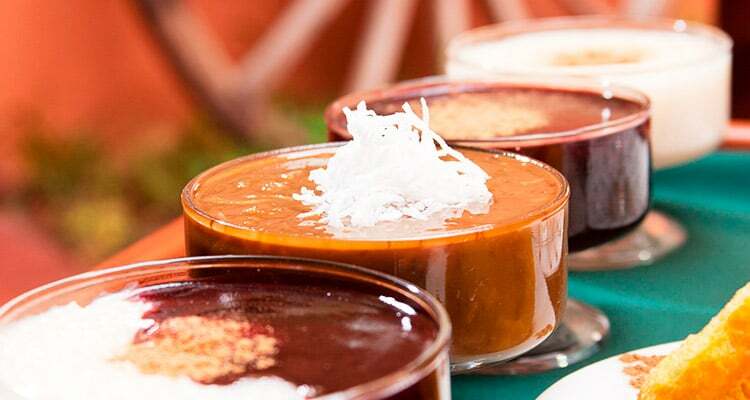 Foodies visiting Peru should take note! What: The Festival del Señor de los Milagros is a 24-hour religious procession through Lima and one of the biggest of its kind in Peru. 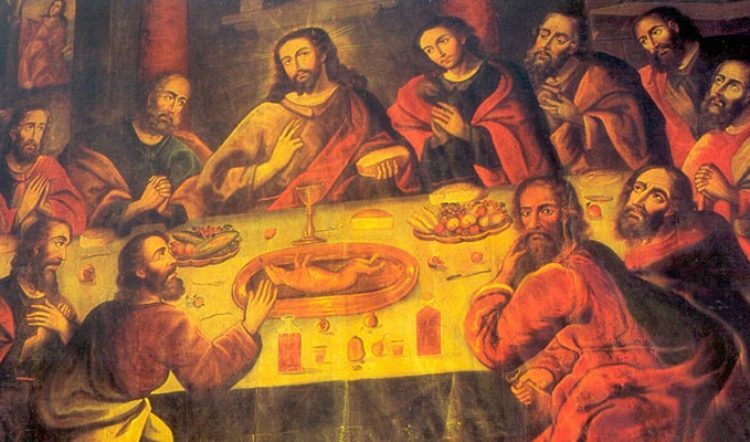 The star of the show is a painting of Jesus painted by an Angolan slave in the 17th century. It has miraculously withstood the test of time and disaster, hence the name and large draw of devotees every October. What: Puno celebrates its anniversary on November 4th as a weeklong booze-filled party, complete with dancing, music, and a procession from the lake shores to the town stadium. The main event is a reenactment of the legend of Manco Cápac and Mama Ocllo. 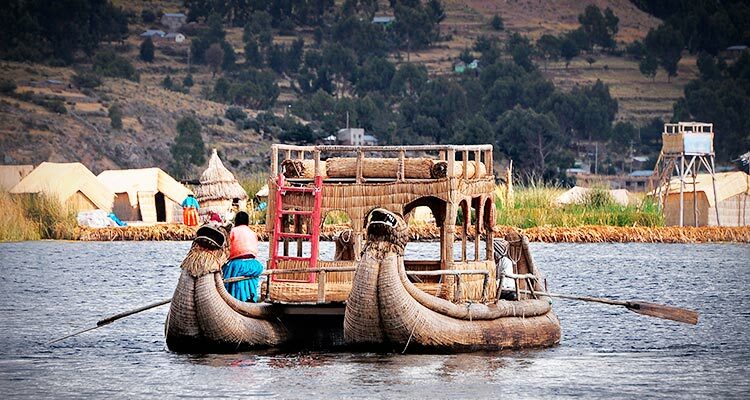 As legend has it, they rose out of the waters of Lake Titicaca and founded the Inca Empire. What: Santurantikuy means “saints for sale” in Quechua and at it’s start in the 16th century that is exactly what it was for. Today, the pop-up market in Cusco’s Plaza de Armas on Christmas Eve is as good for populating the Christmas nativity scene as it is for some last-minute Christmas shopping. 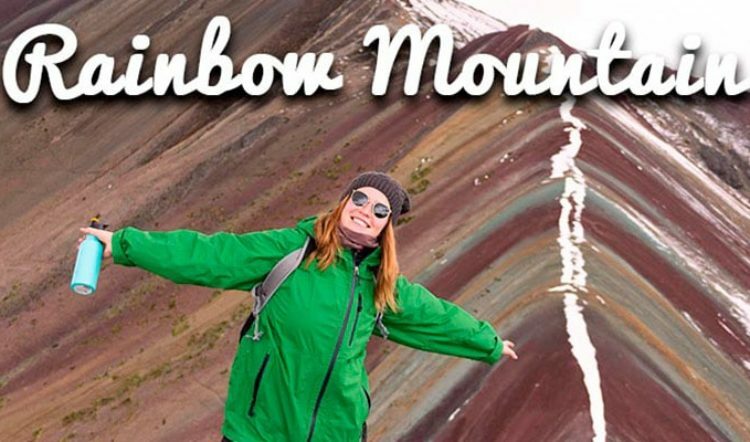 Traveling Peru in December? Definitely include this in your Cusco visit. 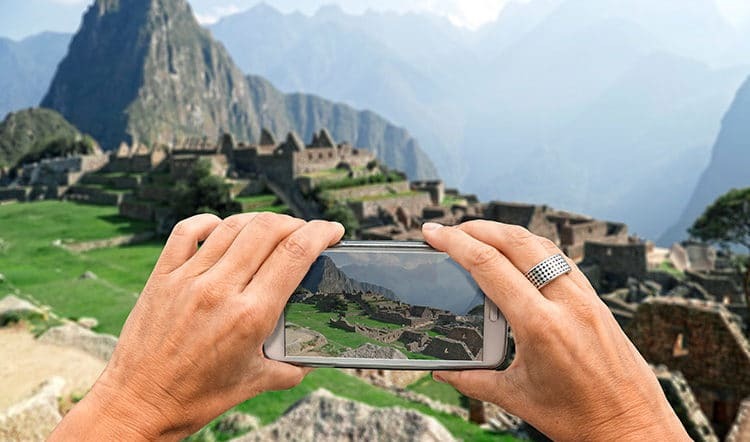 Plan your perfect Peru vacation itinerary with Kuoda. Get in touch with one of our Travel Designers today!